At Studio 360, we are known for our fun and family friendly atmosphere. We welcome all dancers – from those wanting to have fun while keeping active, to those committed to developing their technique in a more long-term fashion. 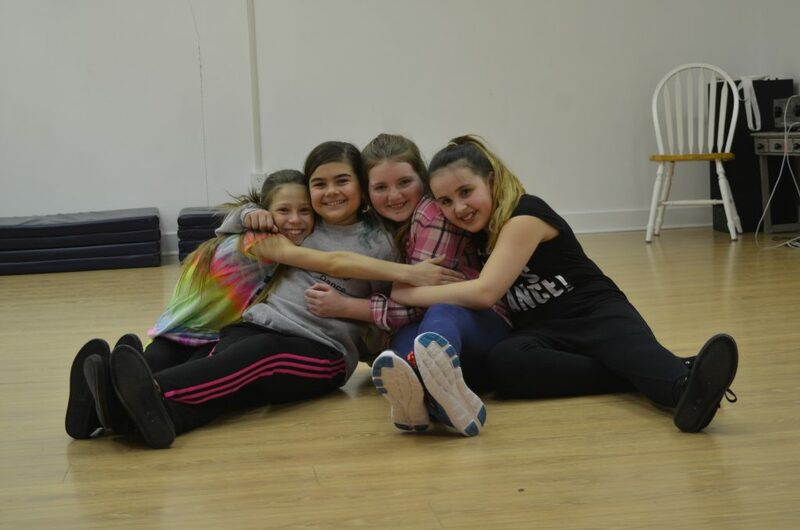 Our goal is to ensure that dance class is the highlight of the week for all of our students! Our mission is to provide a stress-free environment where students can discover the joy of dance. It is also about getting together, making new friends and enjoying physical activity. Studio 360 offers discipline, develops confidence and trust, fosters a sense of accomplishment and shares with children the love of dance. The friendly and enthusiastic teachers at Studio 360 offer classes for all ages in hip-hop, jazz, tap, ballet, lyrical, musical theatre, cabaret and acro-dance. Our faculty are supportive and encouraging in their teaching methods, while offering high standards of dance training and discipline. We believe in the importance of building confidence, developing a good work ethic and discipline, as well as fostering a sense of teamwork. Most after-school activities provide this, but Studio 360 keeps it fun and welcoming! We strive to offer the best dance program to meet the needs of all dancers and help them reach their full potential. Located at 5945 Jeanne D’Arc Blvd, the studio offers many great amenities including a waiting area for parents and students equipped with a TV and lots of entertaining shows and movies, two coats rooms for students, a full kitchen and three great studio spaces. All of our studio spaces also offer wall to wall mirrors.